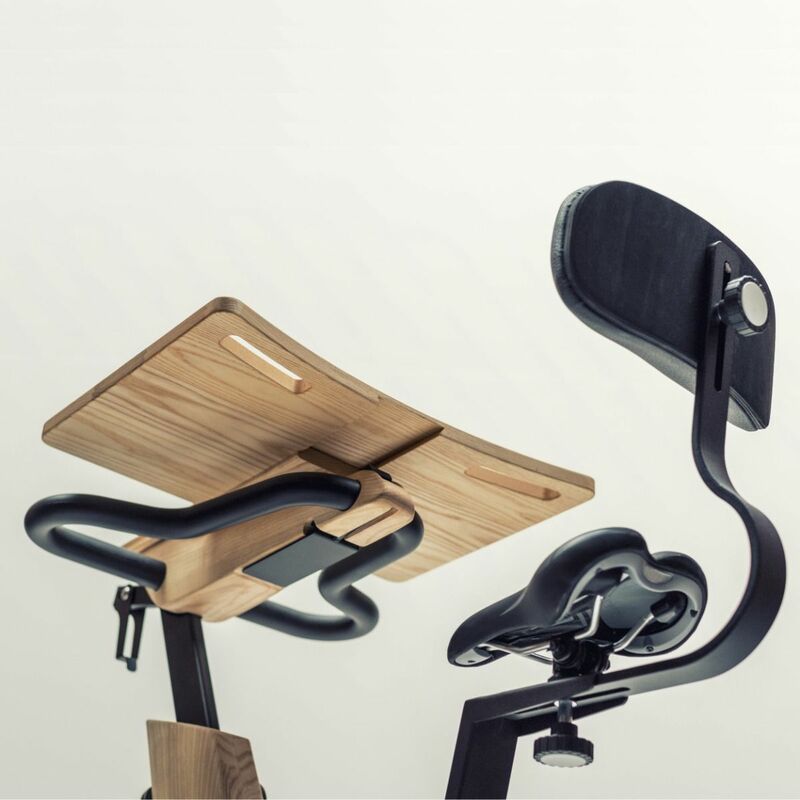 Why not create a small workstation with your new NOHrD Bike. 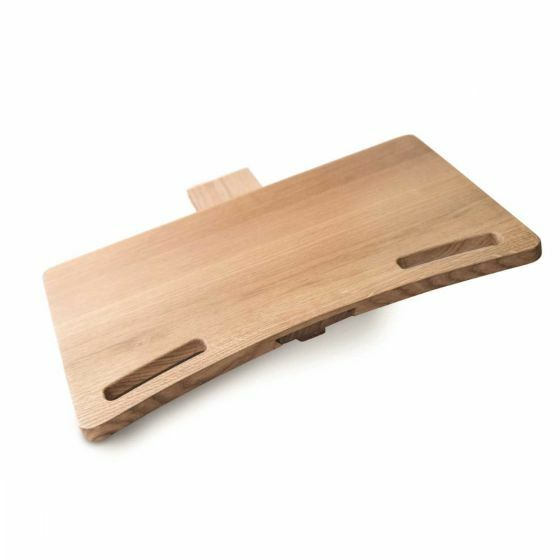 This laptop tray or desk is easy to attach and creates a working platform for you to place your tablet or laptop on so you can work. 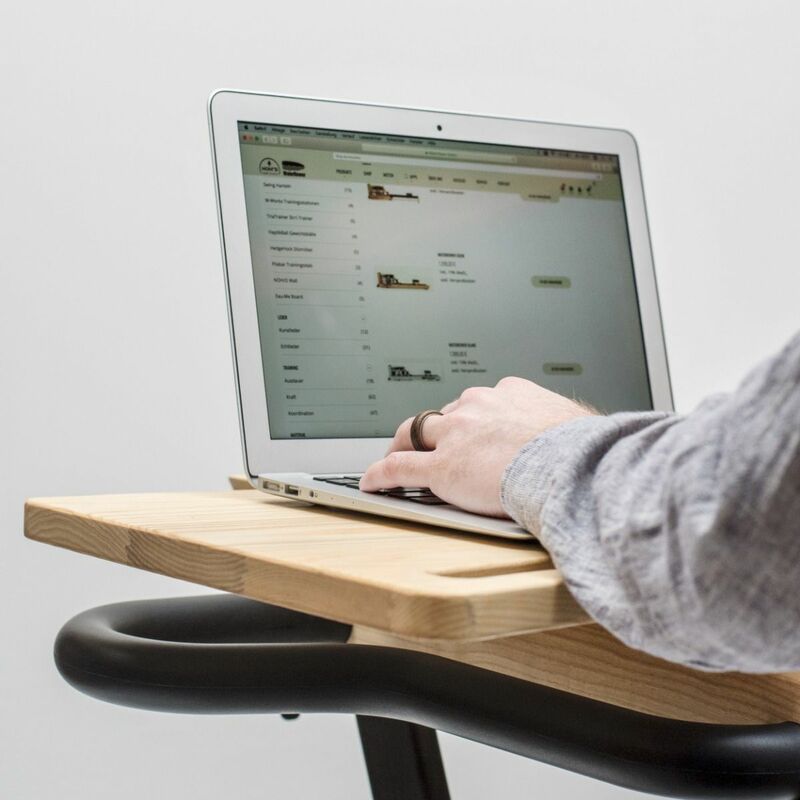 From typing a letter to sending data to your clients, it's a stable and solid tray. 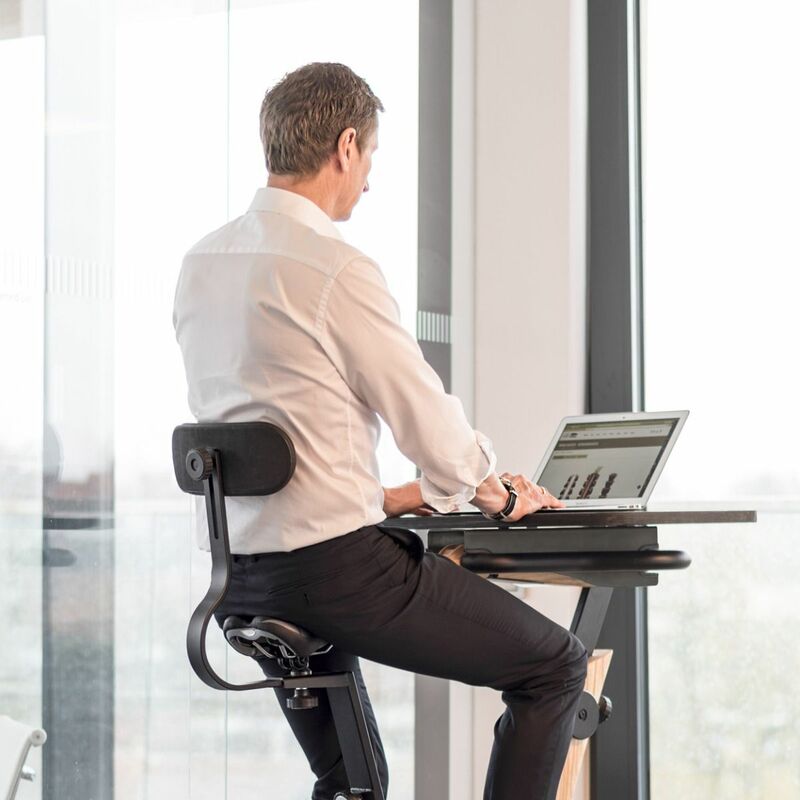 Rather than only using for exercise, combining your stylish and unique NOHrD bike with a way to sit and read your tablet or laptop means you get more use out of the bike. This tray or desk accessory. 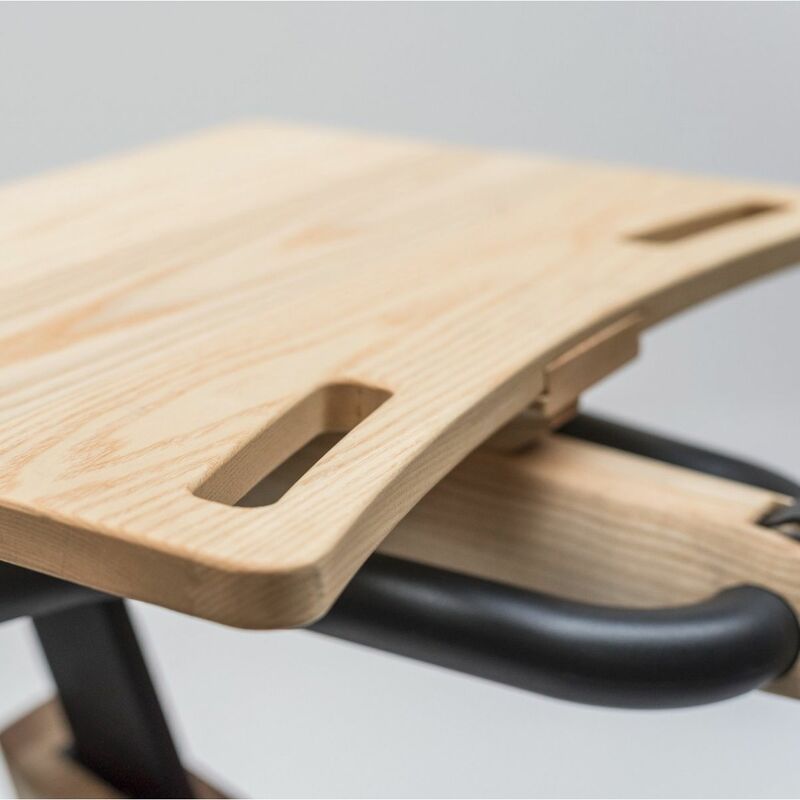 is made from solid wood and sits neatly on top of the handlebars so it's stable and secure.